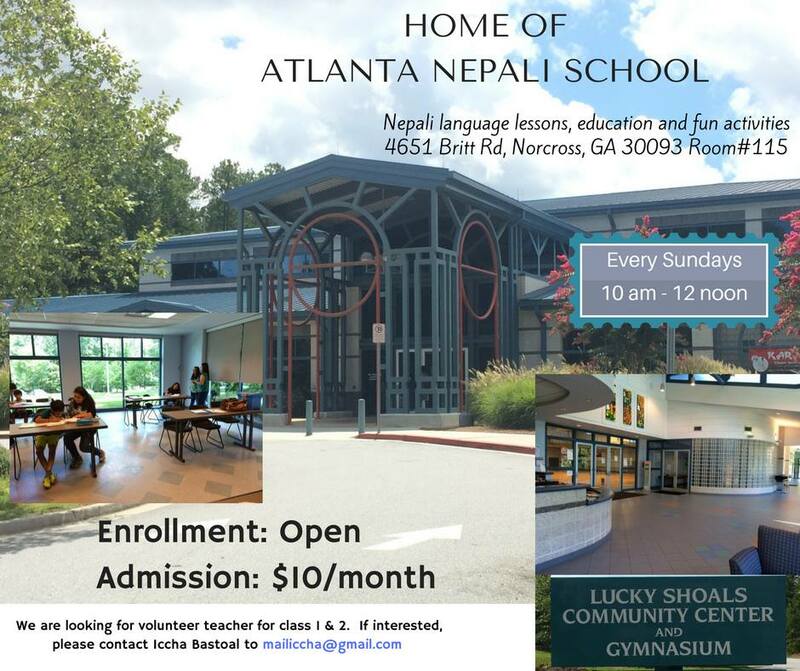 The goal of the Atlanta Nepali School is to promote Nepalese culture and heritage in the Nepalese community in Atlanta. School curriculum includes instruction in reading, writing, and verbal communication in Nepali as well as cultural education for all ages. 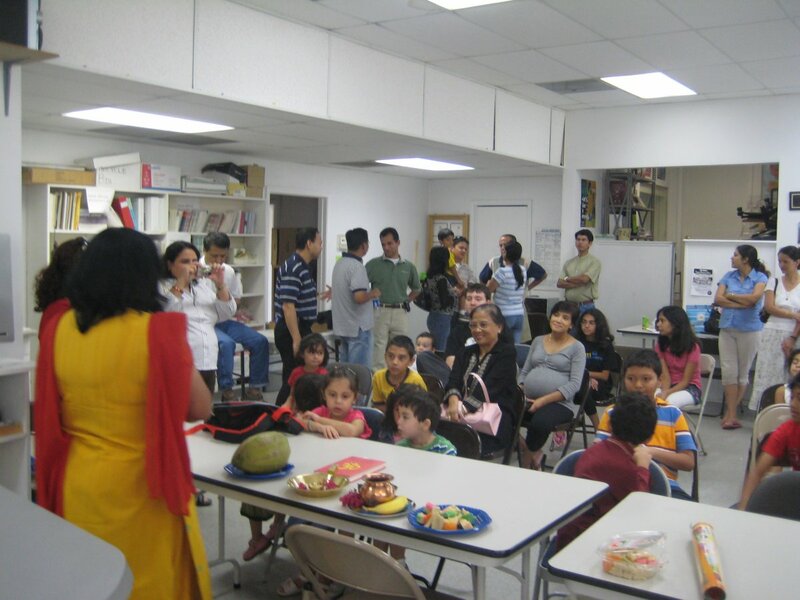 We believe that improving our community’s knowledge and understanding of Nepali culture will help to keep our customs and traditions alive in the US. 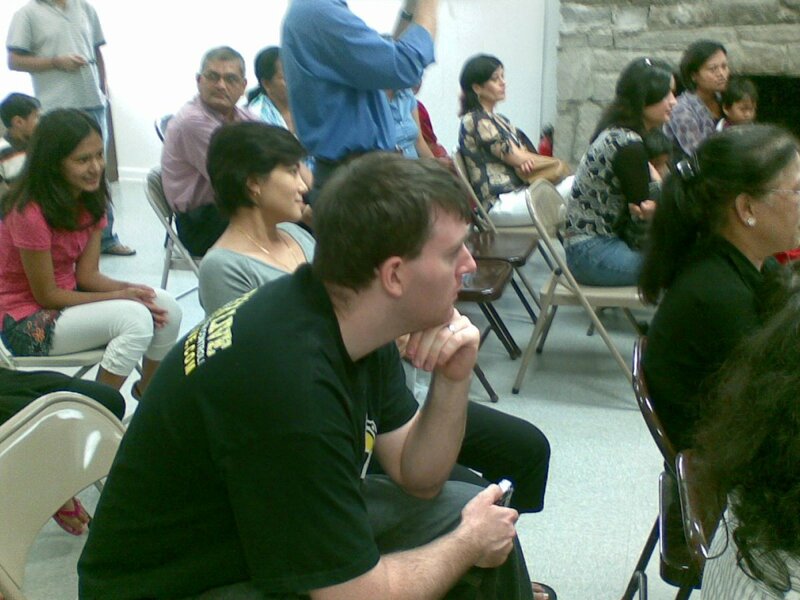 Why attend the Nepali School? 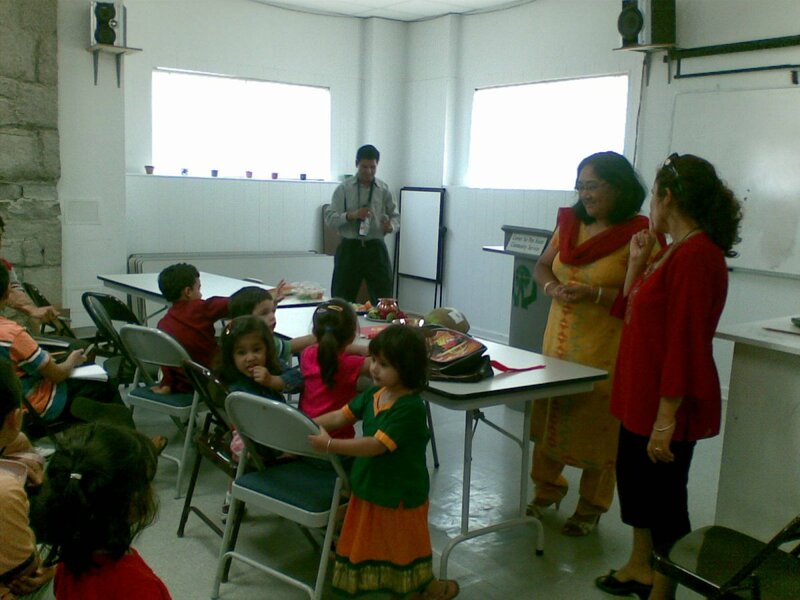 As Nepali expatriates in Atlanta, many of us have recognized a need for our children to connect to their roots and culture. 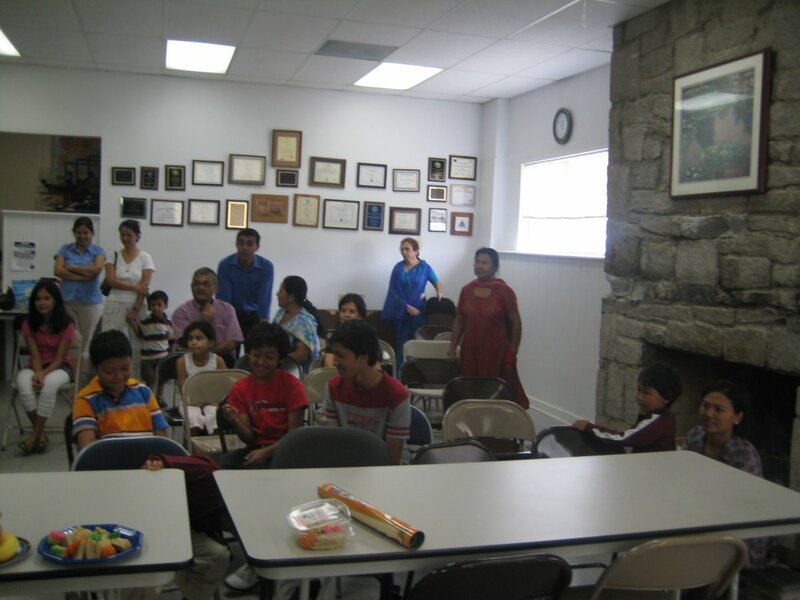 At the Nepali School we will focus on education that will impart to our children a greater knowledge and appreciation of their cultural heritage and language. Classes will be scheduled for 45 minutes. 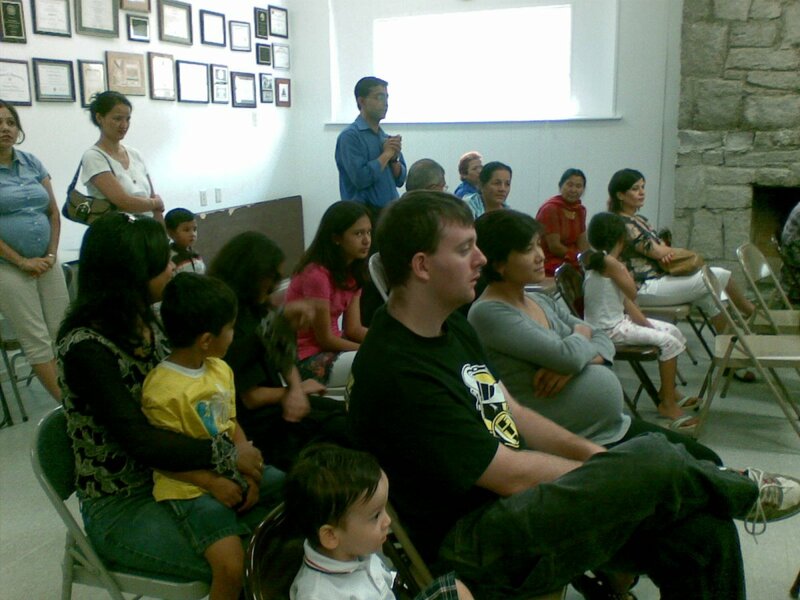 Following each class, there will be presentation about Nepalese festivals and culture, snacks and refreshments. We will end the day with dance lessons for the children. What is the nature of the course and the curriculum? Our main goal is teaching the kids to read and write the Nepali language. However, we will have a balanced mix of lectures, discussions, short assignments, and fun activities like dance & music, traditional games, learning rhymes, etc. In the future, depending on demand and availability of volunteer teachers, we will expand our curriculum to traditional Nepali cooking, Nepali musical instruments, etc. What type of classes do you have? In Nepali School we teach reading and writing. There will be presentations by the students to cover Nepali festivals etc which will also broaden their cultural view of Nepal. 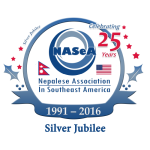 Dance Choreographer Deepak Gajmer will be there in the dance room to get your groove on with the popular Nepali dances. 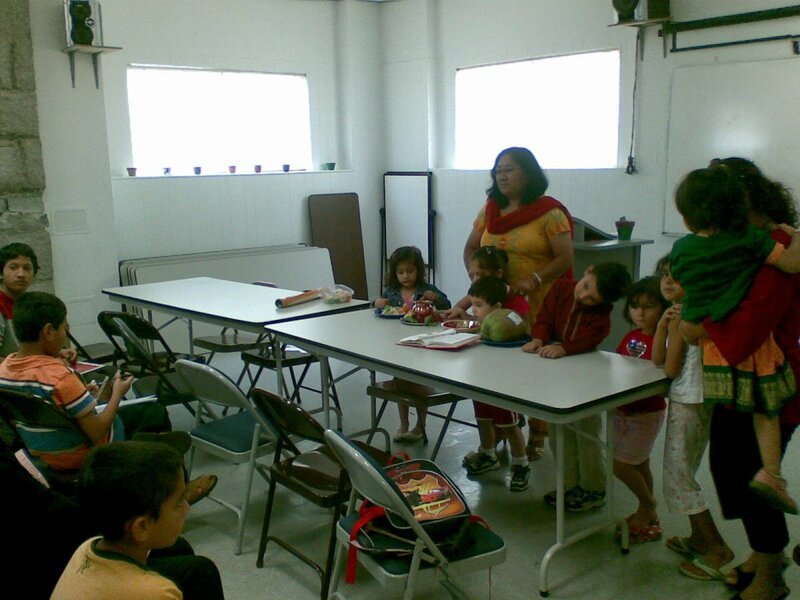 Will snacks and refreshments be provided to the kids? We would definitely like to provide refreshments. 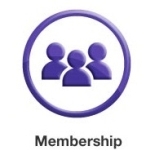 But please note that our minimum fee will not cover this cost. However, since this is a community effort, we plan on parents volunteering each week for snack duty. Is there a place for parents to stay while the classes are in session? 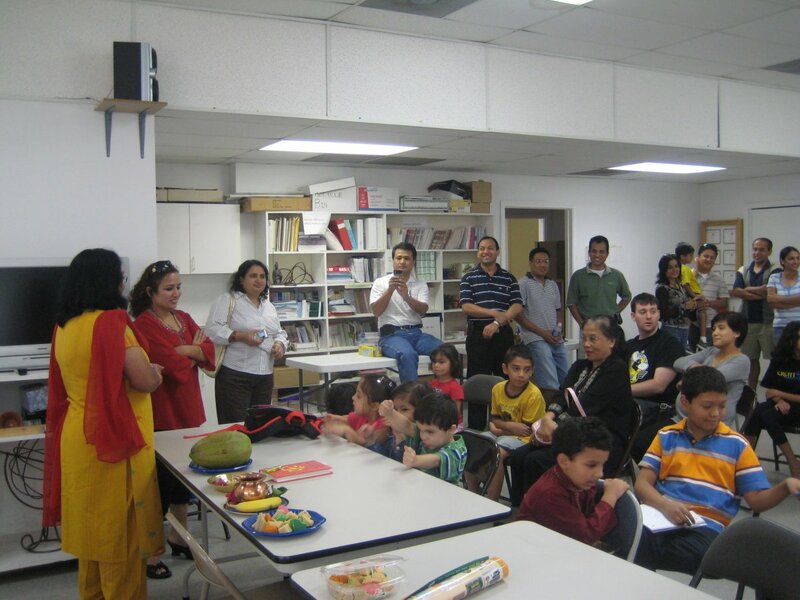 During the course of the session parents can remain within the facility, however we will not have parents in the study area unless they are volunteering with the teaching. This is to cut back on the distraction to the children.